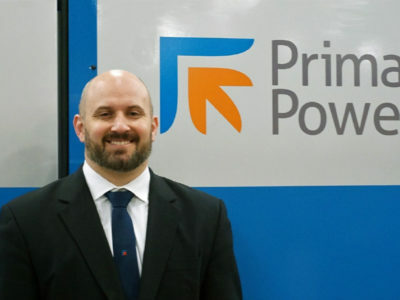 Prima Power Laserdyne is growing! 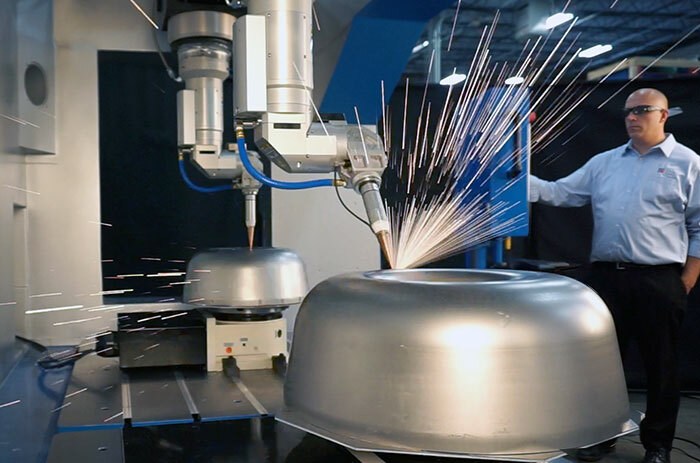 We need individuals who share our passion for innovation and are willing to work in a complex but fascinating high tech field of precision laser processing with our global customers. 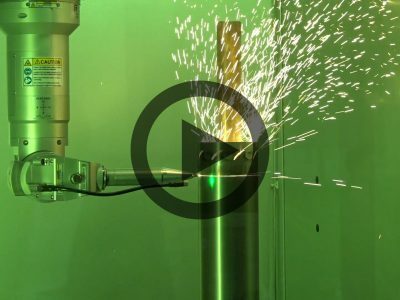 New laser-based, application-driven technologies for the Aerospace marketwere presented and demonstrated. 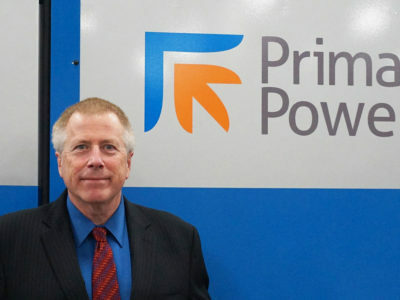 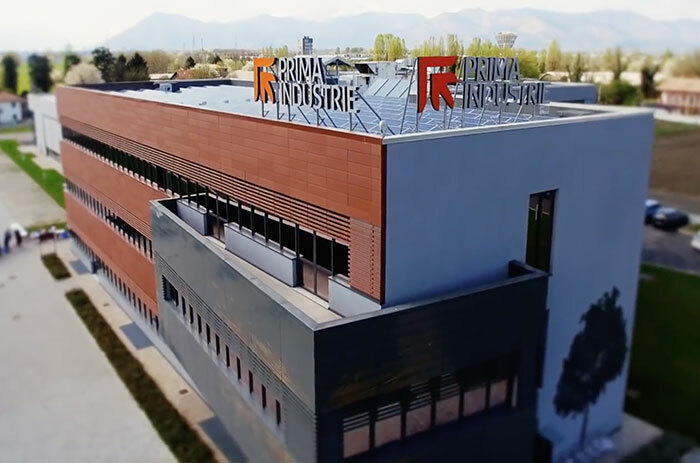 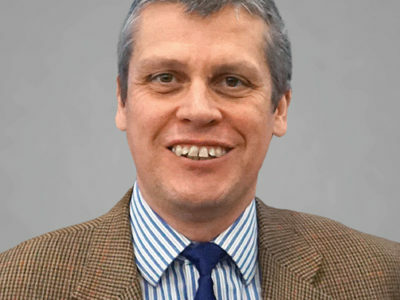 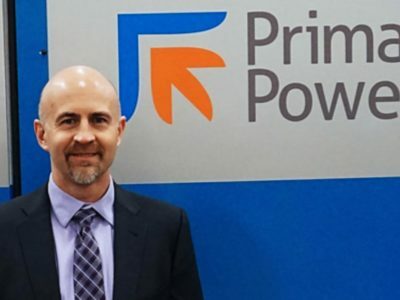 Prima Additive brand, focusing on turnkey solutions for additive manufacturing introduced. 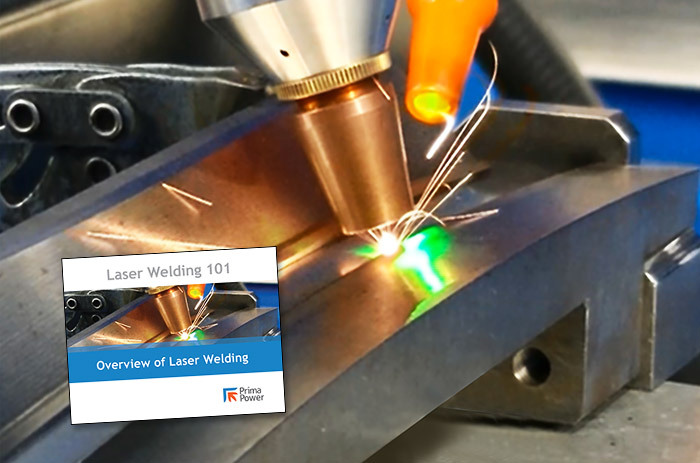 Brand new 62 page Laser Welding Overview now available! 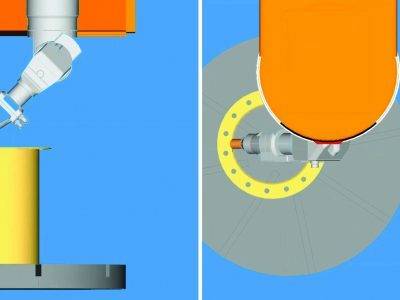 SmartPerf ensures higher quality holes, both in terms of metallurgy and geometry, with the benefit of reduced cycle time for “on-the-fly” laser drilling. 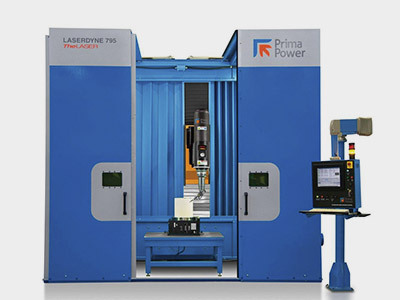 Simultaneously Protects Weld Zone and Laser Beam Delivery Optics. 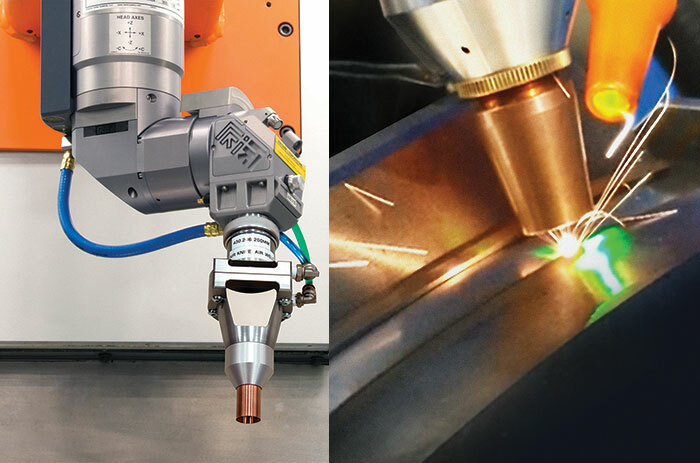 New SmartShield™ welding nozzle provides protection against excessive oxidation in the weld area, enhancing laser welding capabilities. 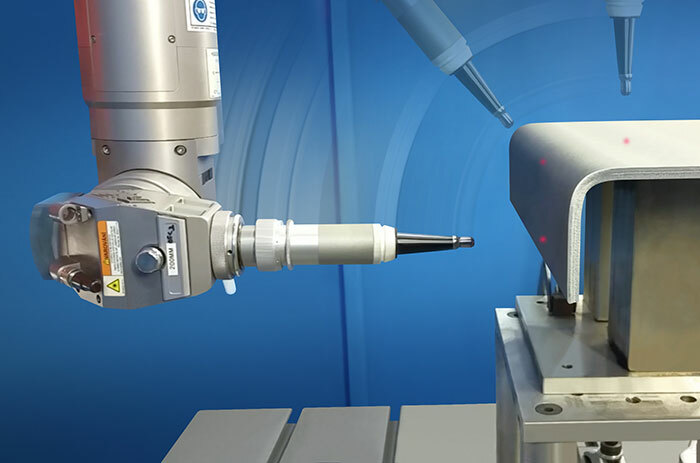 OFC2 ABSOLUTE™ is precision measurement for laser processing that provides high (2.5µm) absolute measurement resolution. 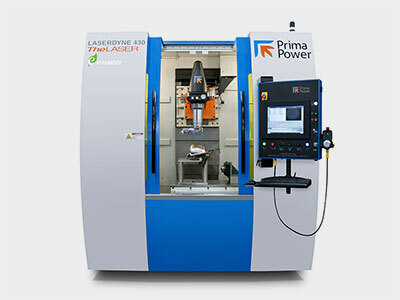 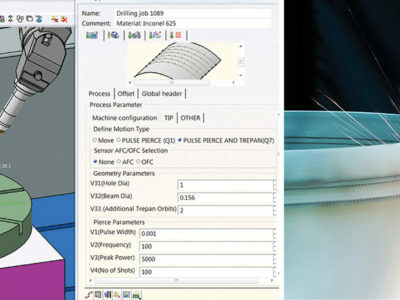 Prima Power Laserdyne’s ShapeSoft™ feature simplifies the creation of programs for producing cone, oblique cone, fan, racetrack and a variety of shaped holes in a wide range of turbine engine components. 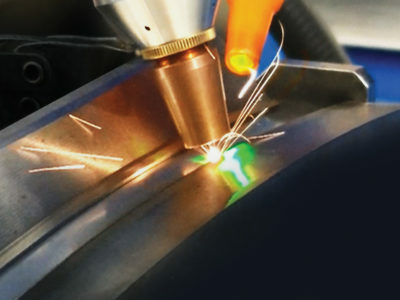 LASERDYNE® precision 2D and 3D laser processing systems are one way we help manufacturers be more successful with their laser cutting, welding, and drilling applications. 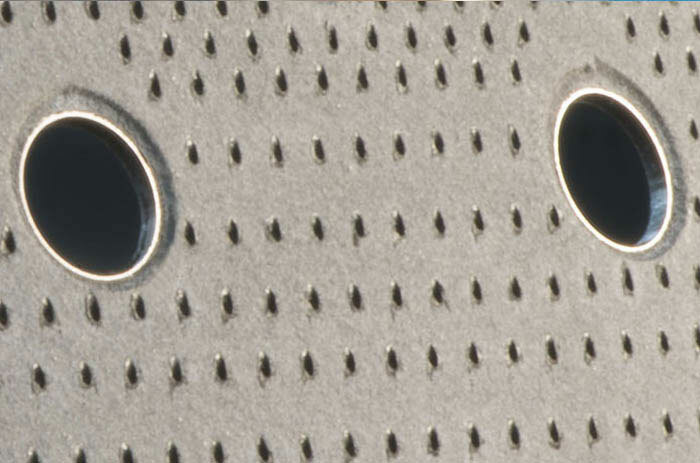 Most systems can be supplied with a multitude of laser sources including CW and QCW fiber, CO2, and Nd:YAG from CW to femtosecond pulse width. 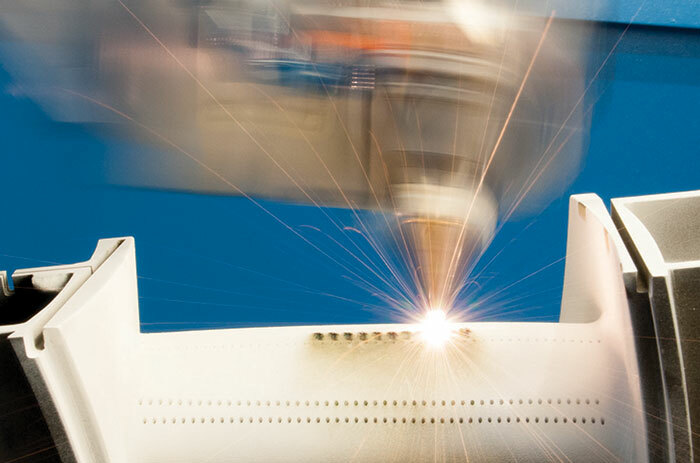 Helping manufacturers be more successful with their precision 3D laser cutting, welding, and drilling applications.